Call today for free advice on 07915 093588 or send me a message on the Contact Form. I am an experienced solution focused clinical hypnotherapist and psychotherapist in Clifton and Henleaze, Bristol. I enable people with many varied problems to make positive changes and achieve their desired goals. Please see ‘how it helps’ for examples of the areas I work with, or contact me to discuss your issue if you are unsure. Would you like to be free from fear and anxiety? Do you want to feel more confident or motivated? Would you like to perform better or get more out of your life? Perhaps you want to sleep well or just feel more relaxed and happy? Do you want to feel more confident or motivated? If you would like to know how hypnotherapy works and what it involves, please see the ‘FAQ’ for answers to the most common questions. If you prefer to email me or speak to me I would be delighted to answer further questions. 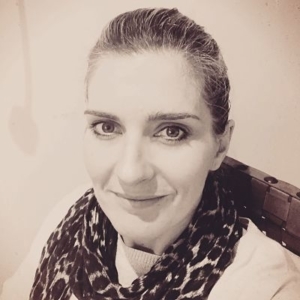 I believe every person and problem is unique and I tailor my approach for each and every client, drawing on my skills and experience in a variety of techniques to work in collaboration with clients to develop their natural strengths, skills and inner resources. when you are ready to take the next step, give me a call and let me help you make those changes. Call 07915 093588 to book a consultation!